Ashton Hydroponics is a wholesale supplier of hydroponics equipment. Located in Ashton-Underlyne they supply all the equipment required to get your outdoor vegetables and fruit growing in the right environment. 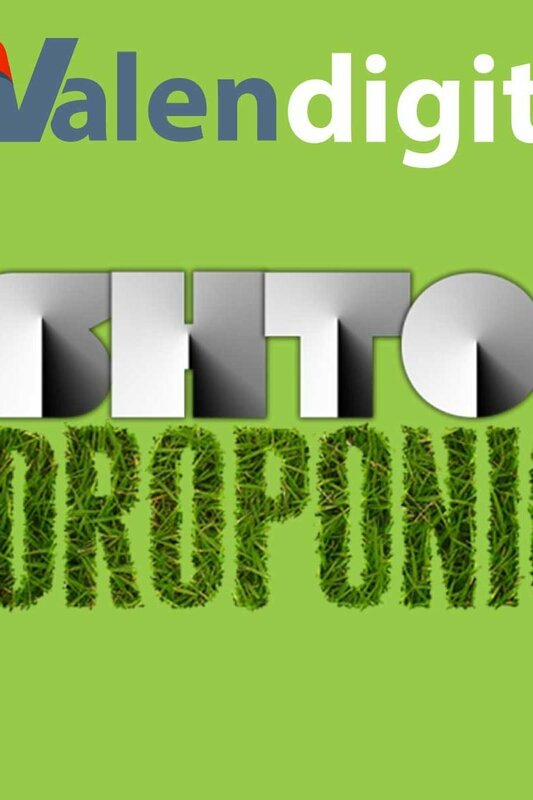 The Ashton Hydroponics website and business needed a logo to encapsulate there overall brand.